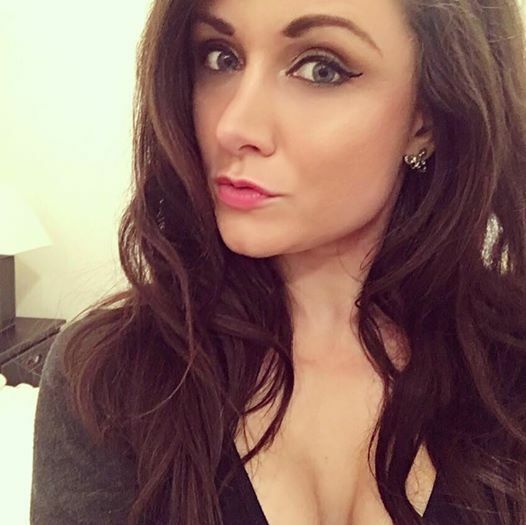 Lauren Powers: My Sodium Lauryl Sulphate free products! I thought I would share with you the products I am using this month which all contain no Sodium Lauryl Sulphate! The product I was most upset about containing Sodium Lauryl Sulphate was my Moroccan Oil shampoo. I have used this religiously for two years now and I think it works perfectly! But alas, I needed to find a new shampoo that doesn't contain Sodium Lauryl Sulphate! I ended up buying L'oreal hair expertise ultra ruche nourishing shampoo. This is a special range of shampoos and conditioners from L'oreal which all contain no sulphates. The shampoo is also only £5.99 from Boots!! I also had to buy new baby shampoo to deep clean my make up brushes. It really surprised me that the majority of baby shampoo contained sulphates. 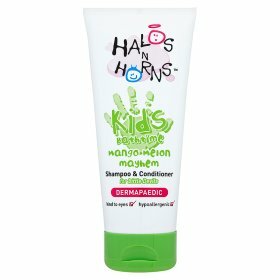 I managed to find a natural kids shampoo and conditioner in asda. 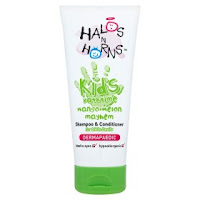 This was Halos n Horns Kids Bathtime shampoo and conditioner. It smells amazing and surprisingly actually seems to clean my brushes more thoroughly than my previously bang shampoos! I have always loved my St Ives facial scrub but this unfortunately contains Sodium Lauryl Sulphate . I struggled to find many products that didn't contain Sodium Lauryl Sulphate. The product with the best reviews was Neutrogena Visibly Clear Blackhead Eliminating Daily Scrub. 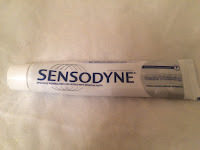 The only toothpaste I could find without Sodium Lauryl Sulphate was Sensodyne. 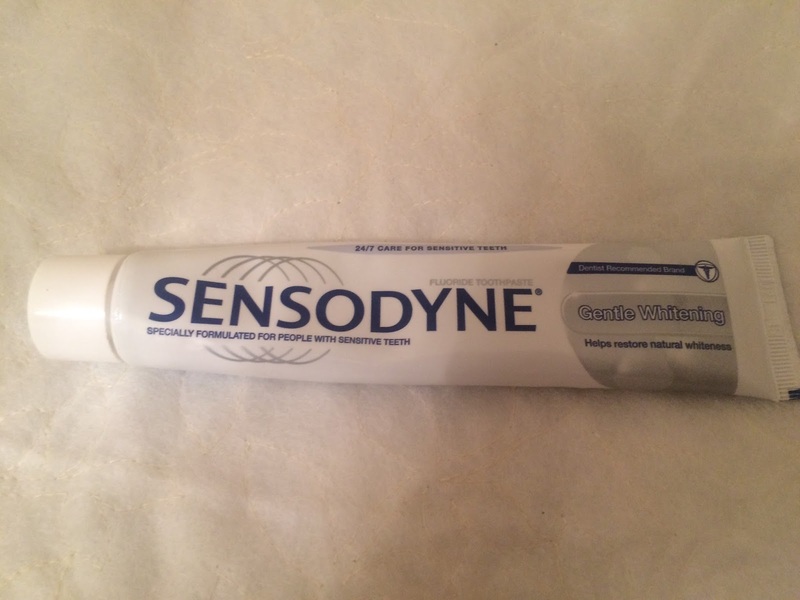 I decided to purchase the Sensodyne Gentle Whitening toothpaste as I desperately want my teeth to look whiter! I still use micellar water to cleanse my face. I am currently using L'oreal Skin Perfection Micellar Water. After cleansing my face with my L'oreal Micellar Water , I tone my face with Liz Earle Skin Tonic which claims to be a non-drying toner which soothes and brightens your skin. Obviously I have only just started using all these products, so I can't give any full reviews as of yet. But after a few weeks of using them I will give you all some feedback on how good (or bad) I find them!